What made you reach the point of decision to have LASIK? What was your biggest fear going into LASIK? How was that fear overcome? 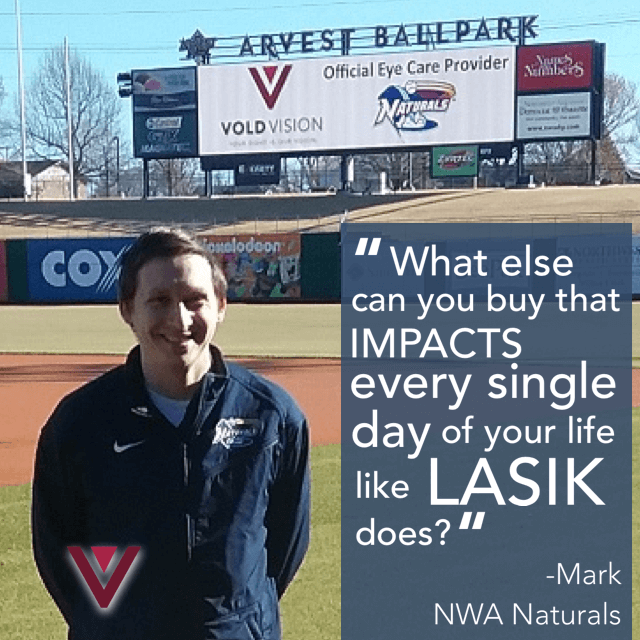 How would you say LASIK has changed your life? If someone asked you if you would recommend LASIK what would you say? It’s worth it. Recovery isn’t bad at all. If you had it to do over again, would you have had LASIK sooner?